One often comes across advertising for ‘silky smooth hair’ and soft and silky skin and so on. The idea , of course, is to promote the idea that the product in question, like silk, is a luxury product associated with affluent indulgence. 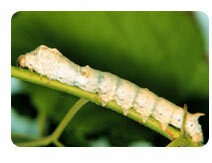 Most silk production involves destroying the worm before it has a chance chew its way out of the cocoon and damage the silk strand. This is usually done with hot water or steam. 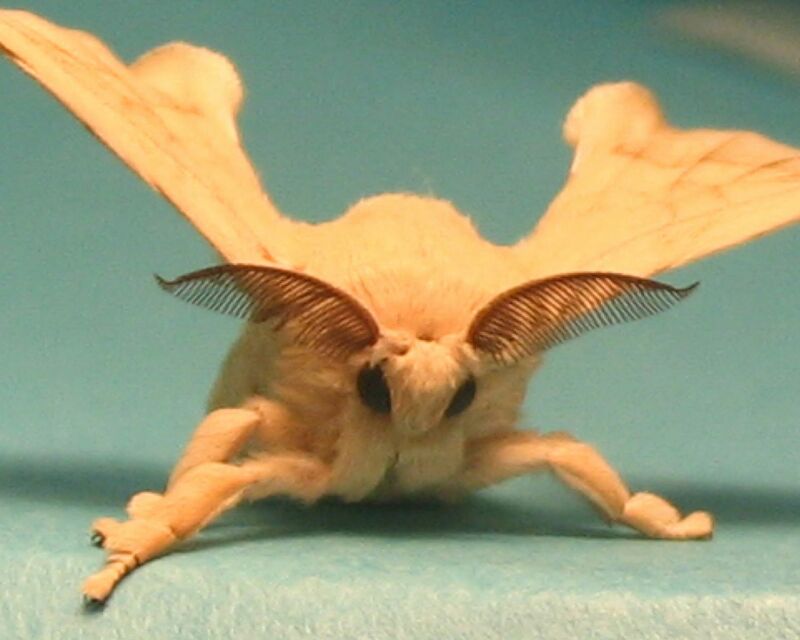 The silk moth has been domesticated for thousands of years, and now is entirely dependent on humans for its survival. Furthermore the majority of silk production takes place in China and India, where the employees do not have the proper working rights as they would in the western world. This can and often does lead to exploitation, to help to keep costs low. This is one of the reasons silk can be found at affordable prices in today’s market. Artificial silk was first created in the 1890s. There are various textiles on the market which look and feel like silk including rayon, nylon, polyester, bamboo and cotton. Rayon fabric looks and feels most like silk and can be found in upmarket stores. “Wild” or Tussah silk does allow the silk moth to live its full lifespan, but this comes at the cost of shorter strands that must be spun into yarn instead of thread. ‘Ahimsa peace silk’ is extracted after the silkworm has completed metamorphosis and emerged from the cocoon – and it only uses cocoons from which the moth has escaped. The cocoons are collected from the wild and then the Ahimsa silk is spun by hand. A by-product of this production process is the protection of castor trees where the silk moths naturally breed, as well as new economic opportunities for local people who are being trained to make silk in this cruelty-free way. Vegans and many vegetarians do not buy or wear silk because of the suffering involved. 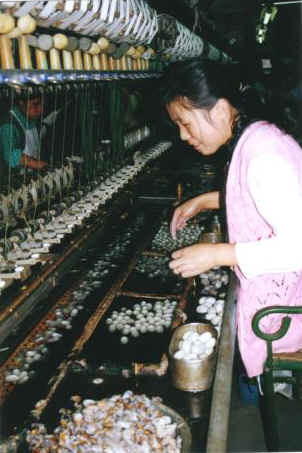 The silk industry exploits silkworms, trade workers as well as the environment: taking this all into account makes it difficult to justify choosing silk. While ‘ethical’ silk is available, one perpetuates the demand by wearing silk of any description, which means one does in fact encourage the abuse of both the worms and the workers.